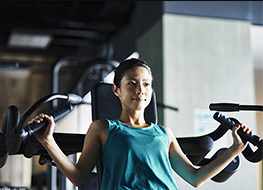 gym equipment_indoor fitness equipment_treadmill_sit up bench_Zhejiang Baishite Industry & Trade Co.,Ltd. 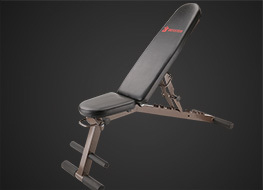 Dumbbell bench Baishite is a manufacturer specializing in the entertainment equipment and fitness products. 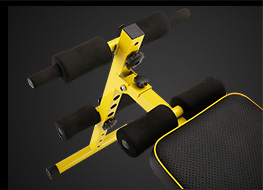 AB trainer Baishite is a manufacturer specializing in the entertainment equipment and fitness products. 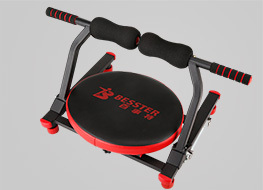 High with dumbbell stool Baishite is a manufacturer specializing in the entertainment equipment and fitness products. 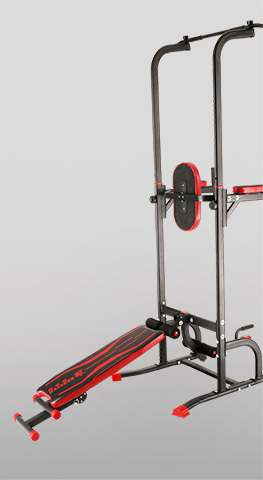 Obturator tube pull-up Baishite is a manufacturer specializing in the entertainment equipment and fitness products. High with flat round tube pull-up Baishite is a manufacturer specializing in the entertainment equipment and fitness products. 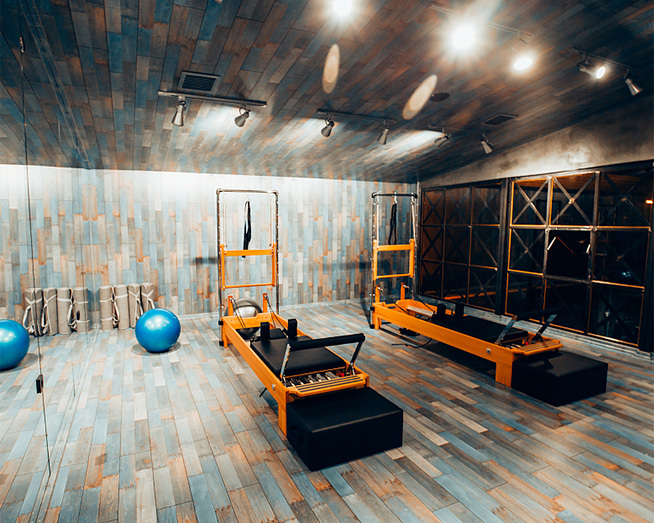 Supine board Baishite is a manufacturer specializing in the entertainment equipment and fitness products. 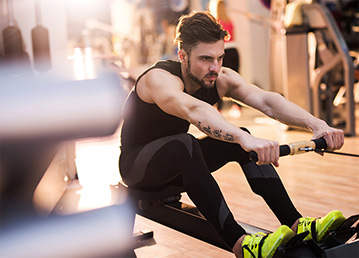 Founded in 1995, Baishite is a manufacturer specializing in the entertainment equipment and fitness products. Our factory covers an area of 10,000 square meters, equipped with advanced production machines. 8 technicians and over 200 workers ensure our high daily and annual output. New products can be promoted and developed into the market within every two months.